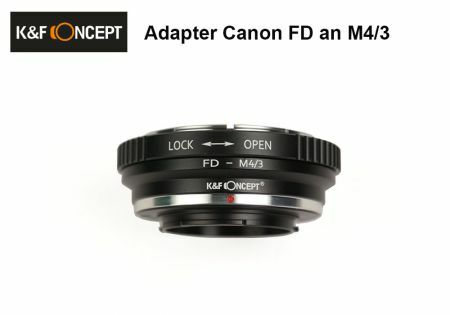 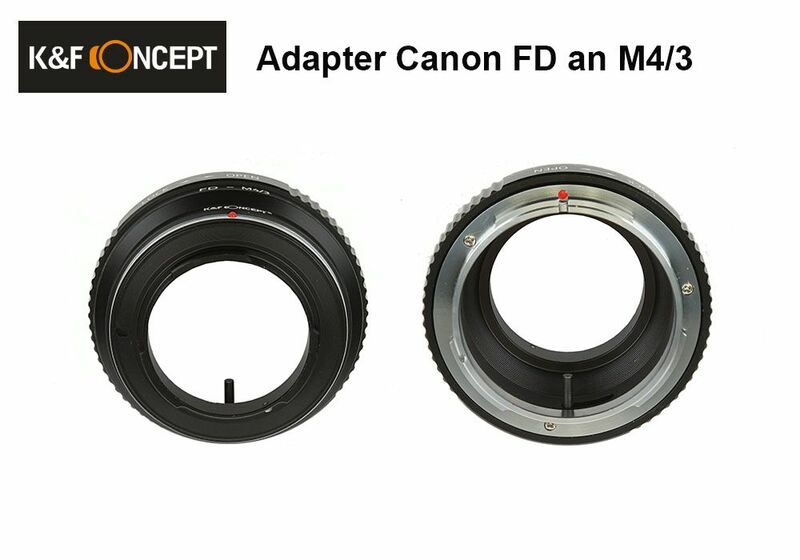 Use your Canon FD lenses on a Micro 4/3 camera. Those who were always annoyed that they couldn't use their old FD lenses anymore, now have a reason to be glad about not have given them away. With this adapter you can use those old treasures on your modern Micro 4/3 camera.